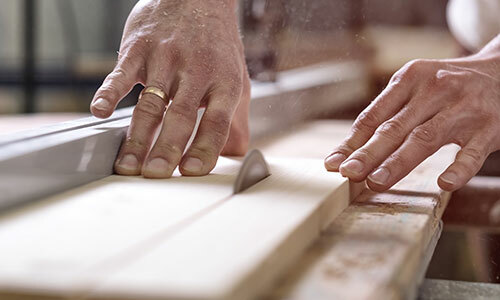 With over 80 years’ experience in the timeless art of timber joinery, Chapman Joiners create innovative cabinetry and joinery solutions you can count on to stand the test of time. 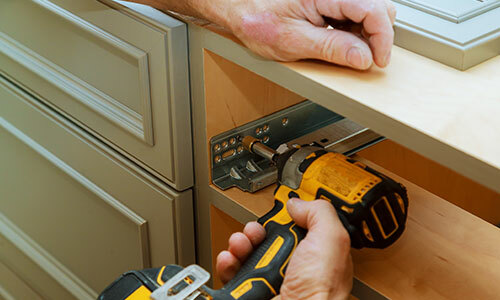 Our certified joiners are true artisans, specialising in custom-designed joinery. Whether for Commercial or Residential purposes, we fabricate it in-house, and personally install it onsite. Quality joinery doesn’t have to cost the world. We’ll work with you towards a competitively-priced solution. Whether your next project is a modern high-rise or a heritage-listed commercial building, Chapman Joiners has the experience and attention-to-detail you need to create an eye-catching finished product. Your home is the one place where you can be truly comfortable and relaxed. A new build or home renovation should reflect how you want to live and be designed to meet your needs now and well into the future. Closely tied to Chapman Builders, we provide full-service building solutions for new homes, heritage premises, house renovations and commercial fitouts. With over 80 years’ experience, Chapman Joiners is one of Brisbane’s most established and highly-esteemed timber joinery services. 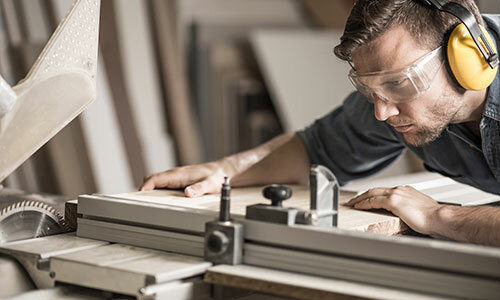 Our timber artisans use traditional techniques supported by modern fabrication tools to produce timber doors and windows, kitchen and bathroom cabinetry, shop, office, bank, medical and hotel fitouts. Bring us your kitchen designs or unique window dimensions, and we’ll work with you to create a bespoke product that suits your needs and stands up to rigorous daily life. 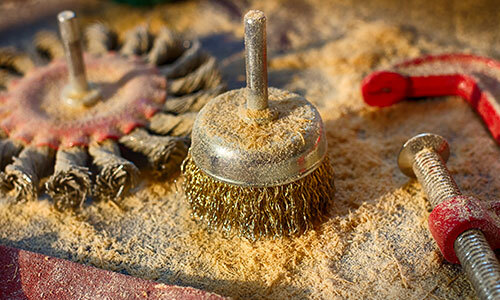 We’re always looking for innovative ways to solve age-old problems. Having trouble reaching the back of the kitchen pantry? We’ll create a pull-out option. Perhaps you have a small bathroom and want a stylish renovation with plenty of space-saving storage? Or, you’re looking for a contemporary staircase to bring elegance and sophistication to your new-build. It could be that you have a simple joinery job like a non-standard size front door in need of replacement. 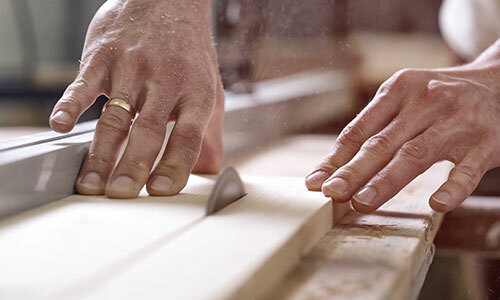 No matter the size or complexity of your joinery needs, we’ll help you to find a solution that suits your home, and use our time-honoured joinery skills to ensure it lasts for years to come. Chapman Joiners is a family company closely tied to Chapman Builders [Link to Chapman Builders]. Together, we provide full-service building solutions for new homes, heritage premises, house renovations and commercial fitouts. 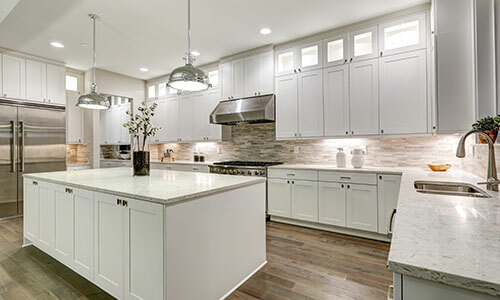 Chapman Joiners also works with a range of leading architects [Link to Residential], construction companies [Link to Commercial] and home builders to add the finishing touches that bring a home or building to life. We’re here to guide and inspire your next project.